Should you use a roulette bet indicator? 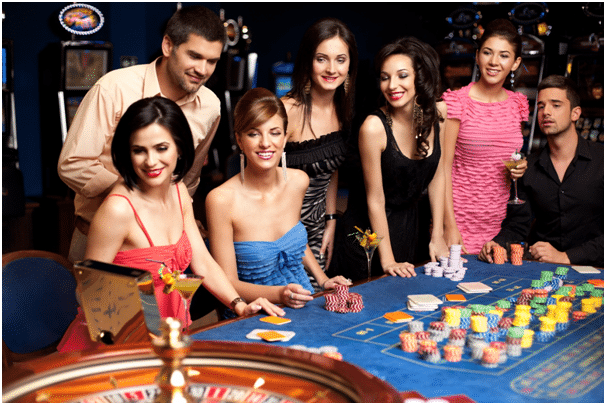 After poker, roulette is perhaps the most iconic casino game going. 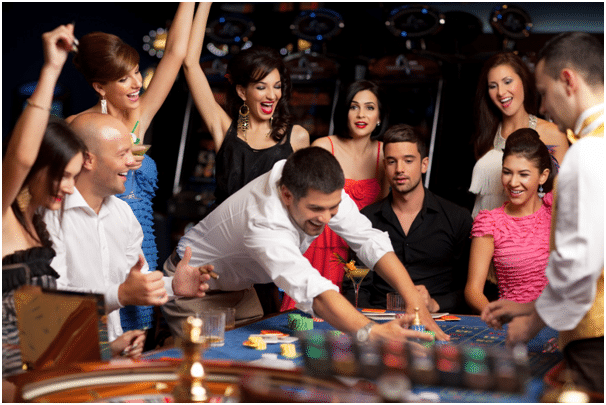 The sound of the ball rattling around the wheel is, for many, the definitive sound of the casino – the one which sums up all the excitement and anticipation it has to offer. It has a gentler pace than other casino games, too. The dealer tends to give players plenty of time to choose between the dozens of possible betting combinations place their wager. 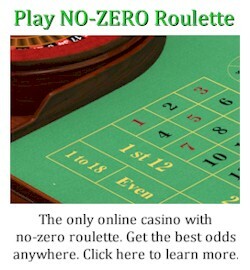 While a game of craps will have 100 rolls or so an hour and blackjack moves at around 60 hands per hour, roulette has a more modest speed of about 45 spins per hour. But can players tip the odds in their favor? Can the outcome of roulette be predicted? Players of European roulette face a house edge of 2.7 per cent, reduced to 1.4 per cent on even money bets where the en prison rule is in place. American roulette has a 5.26 per cent house edge, raising to 7.89 per cent on one of the bets. To try to beat those odds, some players use a software-based bet predictor. That’s a computer program that counts the results of previous spins and gives you predictions based on those results. Many of them boast of sophisticated algorithms that will greatly increase your chances of choosing the right numbers. But do they work? No, unless the wheel is biased (flawed). But that doesn’t mean there aren’t other valid methods that do work. Basically a “counter” tracks mostly useless data that has no affect or bearing on future spins. For example, it tracks “hot numbers”, which are numbers that have won more frequently than others recently. But such a variation is normal statistical deviation. It doesn’t mean the deviation will continue. If anything, using a bet indicator is likely to complicate matters and introduce a level of stress to what should be a relaxing game by convincing you that you have a level of control that simply isn’t there. If you don’t believe us, why not go online and play an exciting round of live roulette with a real-life dealer now and try your luck? In the manner most players expect, the result of one spin is not determined by the result of a previous one. Probability in a game of roulette works in exactly the same way as it does in a coin toss. Some exceptions exist. One is when a bored dealer keeps releasing the ball and rotor at the same speed. In that case a very experienced player might be able to catch what numbers are passing the dealer as they release the ball and have a slightly increased chance of predicting where it will end up. Additionally, an old table might show a slight bias based on wear to the wood leading to the numbers or to the frets between the numbers. Again, however, this is extremely rare as casinos check their wheels on a regular basis. Furthermore, it would take thousands of spins to spot the bias. The same number showing up a few times in 10 or 20 spins is just coincidence. So even if there were a table bias, a bet predictor wouldn’t be able to catch it. Legitimate bias analysis for modern conditions does exist, but it is much more involved than merely tracking the last winning numbers. Roulette: a game of pure chance, or something more? One of the most famous systems, the Martingale, sees players doubling their bet after each loss, sticking to betting based on either odd/even or red/black. After an eventual win, the player is left with a profit that’s the same as their original bet. So, you bet £5 on black and lost. So you try £10 on black. If that also loses, you up your bet to £20. A win here will cover the initial losses and leave you with a £5 profit. At this point, you drop back down to the original bet and start again. Verdict: At a glance it looks good, but the reality is that you can hit big numbers very quickly and run into the house maximum bet. Once you get there, you stop being able to place larger bets to cover the initial loss. And remember, the table doesn’t care that you lost last time – for every spin you’re back to even odds minus the house edge. This follows the same principle as the regular Martingale, but instead of merely doubling the bet you then add another unit. So after that first £5 bet, you double it then add another £5 and get to £15. Verdict: The problem is basically the same as with the Martingale, but you’ll hit the house limit even more quickly. These are two examples of betting systems people use, but if you hunt around you’re sure to find more. They’re dangerous, if for no other reason than that they provide a false sense of control where there is none. That’s not to say that strategies can’t be used in other ways, but they should be deployed for keeping track of your finances and making sure that you’re not over-extending yourself. As is always the case in gambling, bet what you can afford to lose and know when to walk away. 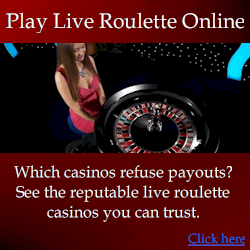 Beyond that, if you intend to play only for fun, consider roulette a game of chance. Then you can settle in for a low stress flutter at the tables, whether it’s at a casino or from the comfort of your own home. But if your intentions are to profit and beat roulette long-term, your only option is advantage play, because it uses physics to predict where the ball is most likely to land. 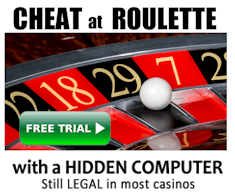 ← What Makes the Best Online Roulette Casino?